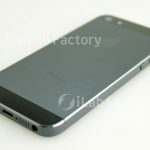 iPhone 5 Rumors: Nano-SIM Card in Next iPhone? There are really two types ofiPhone 5 rumors. Everything points to it being bigger on the outside with a bigger screen or smaller on the inside with smaller parts. Rumors have already surfaced of Apple downsizing the 30-pin connector dock. And now rumors point to Apple cutting down on the size of the SIM card tray. 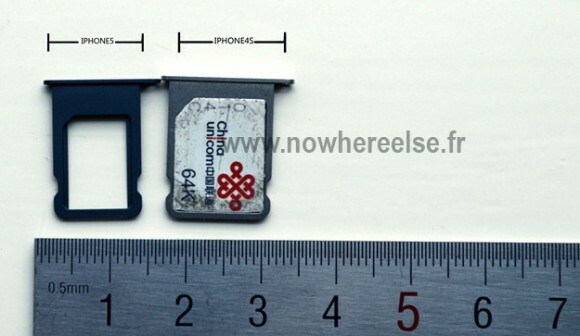 This iPhone rumor comes from nowhereelse.fr which shows a picture of the new SIM card tray in comparison to the one in the iPhone 4s. The new one fits the nano-SIM standard and comes in at about 40% smaller than current SIM cards. While that may not seem like much on such a small, it could be huge for Apple. Every iPhone 5 rumor points to the new device being thinner. In order to meet that goal and still pack in all the necessary technology, Apple will need to save on as much retail phone space as they can. 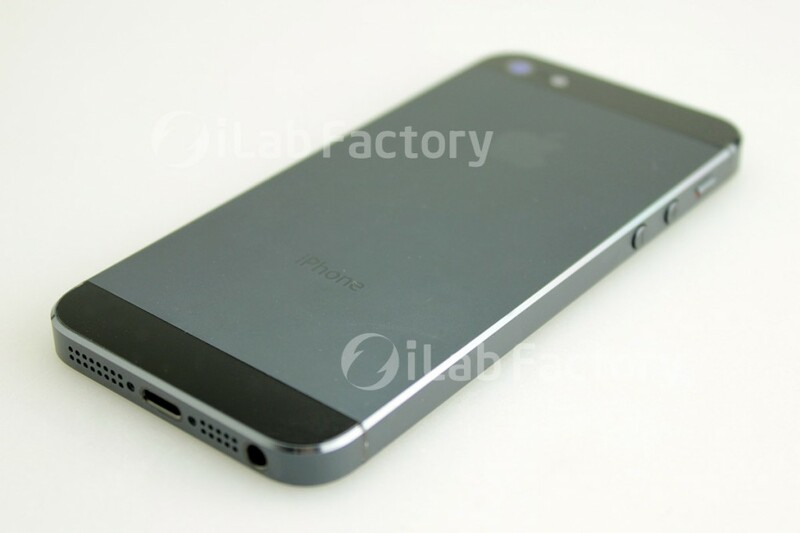 And unlike other iPhone 5 rumors, this one has a lot backing it up. Aside from the photo, reliable sources such as the Wall Street Journal reported that carriers are stockpiling their supplies of nano-SIM cards. Plus, the ETSI approved Apple’s nano-SIM card standard back in May, leading to speculation that the smaller SIM would be used in iPhone 5. This rumor seems legitimate in my opinion given that it is a completely logical move for Apple. Then again, I thought that it was confirmed that there would be a 19-pin connector. Then rumors surfaced of it possibly being 8 pins. Give this rumor some time and we just may see an even smaller SIM card.